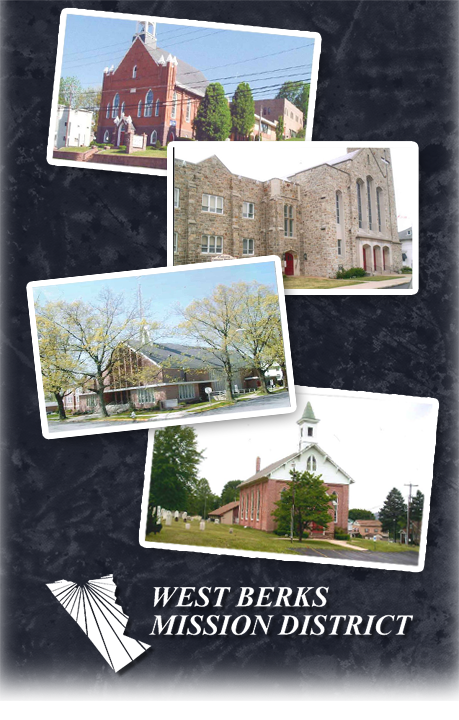 St. Paul's Lutheran Church, Reading - "Wednesdays with Jesus"
Congregations needed to help supply and serve a meal at 5:30 PM each Wednesday Perkiomen Ave. Reading PA. For more information please call the Rev. Carol Kehler at 610-373-3135. Worship service to follow meal. This is a ministry to serve folks who are not likely to feel comfortable in a traditional worship setting. Congregations or volunteers are needed to help serve dinner each Tues. at 5:30 PM. Worship follows the meal. Please contact Rev. Mary Wolfe at 610-374-2971.